1, Switching sequence of P3 indoor smd led module: A: Turn on the control computer to make it run normally before turning on the LED display screen. B: Turn off the LED display first, then turn off the computer. 2, do not stay in full white, all red, all green, all blue and other full bright pictures for a long time, so as not to cause excessive current, the power line is too hot, LED lights are damaged, affecting the life of the display. Do not disassemble or splicing the screen. 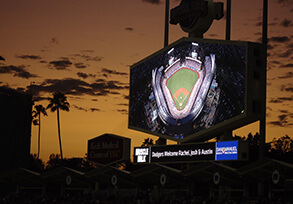 3, it is recommended that the LED screen large screen rest time is more than 2 hours per day, in the rainy season LED screen large screen at least once a week. Generally, the screen is turned on at least once a month, and it is lit for more than 2 hours. 5, led display screen large screen needs to be checked regularly for normal work, the line is damaged, if it is not working, it should be replaced in time, the line should be repaired or replaced in time. 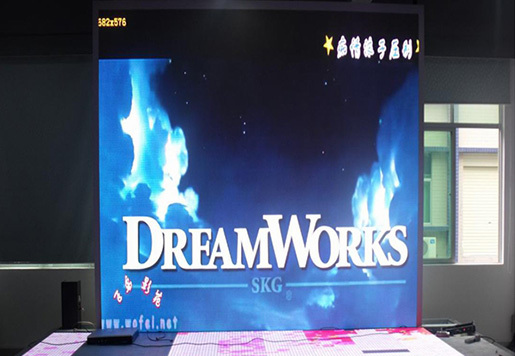 Led display large screen internal line, non-professionals are forbidden to touch, so as to avoid electric shock or damage to the line; if there is a problem, please consult the professional from Indoor LED Display Module Supplier.